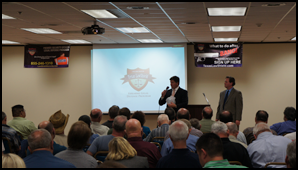 U.S. Law Shield LEO hosts member seminars that provide face-to-face time between experienced lawyers, firearms instructors, and experts in numerous areas of firearms law. One example is our "When Can I Legally Shoot? Knowing the Law of Deadly Force," a Texas/U.S.  Law Shield publication. These fully illustrated booklets are designed to explain the law of deadly force in Texas, Florida, Colorado and Oklahoma so that non-lawyers, police and everyday folks can understand. These booklets are available for purchase on our Bearaphernalia store at store.texaslawshield.com. Texas Law Shield members may view/download our publications on their member portal or call member services for their FREE copy today.